Every woman should have a Little Black Dress (LBD) in their wardrobe (or at least that’s what all the fashionistas say). An LBD symbolises elegance and class and let’s face it most women want to feel elegant and classy from time to time. However what every woman should have and what every woman gets are two very different things that transcend across all aspects of life. Take having a baby for example. In France every woman is given up to 20 free sessions of women’s health physiotherapy after baby in order to rehabilitate their pelvic floor and get their tummies “back”. In the UK, if we are lucky we have a quick 5 minute chat with our GP. Postnatal recovery is something I am passionate about! Becoming a mummy is incredible and I’m not ashamed to say, my crowning glory. However during pregnancy your body changes immeasurably and childbirth tests the strongest of us physically. If you were to undergo anything else as physically demanding, requiring the body to heal and re- calibrate you would be given rehabilitation and time to heal. The Mummy Mot is a service suitable for all women from 6week to 6 years post baby. 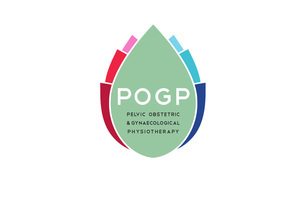 The assessment is a full body check, looking at posture, breathing, tummy gap and pelvic floor, all things that are affected during pregnancy and need addressing post baby. 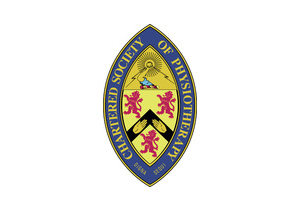 From the findings the physiotherapist will create a bespoke post-natal recovery programme plan devised especially for the woman, her lifestyle and fitness goals, including specific and safe post-natal exercises to regain stability and optimum recovery. The Mummy MOT is the new must have, the next LBD. It will allow you to feel elegant and classy and ensure you recover optimally. Take a look at my services for more information and treat yourself to feeling you again! I did it, I do it, I’ve seen the results and I know you deserve it!